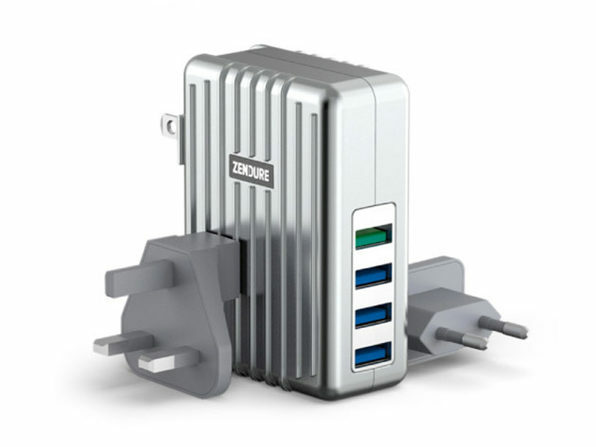 Engineered for the world traveler, this wall charger is equipped with UK and EU adapters to plug into just about any wall outlet in the world. 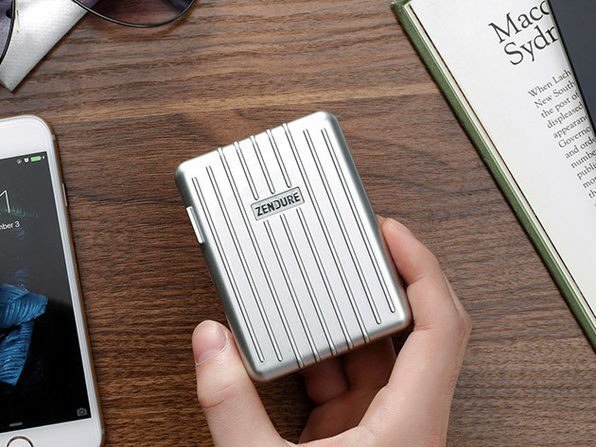 With one QC high-speed, and three 5V/2.4A ZEN+ USB ports, this adapter can charge your smartphone, e-reader, tablet, smart watch, camera, or any other 5V USB chargeable device in a jiffy. 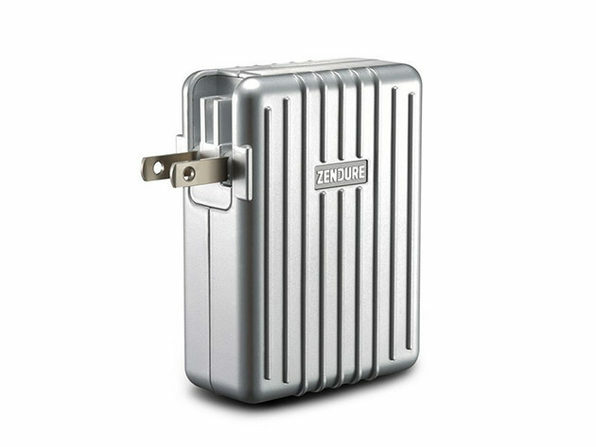 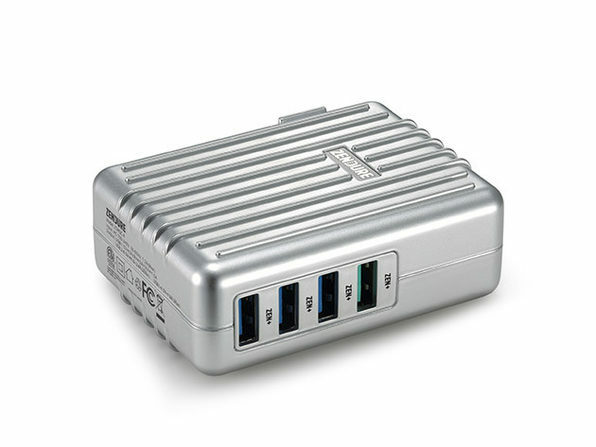 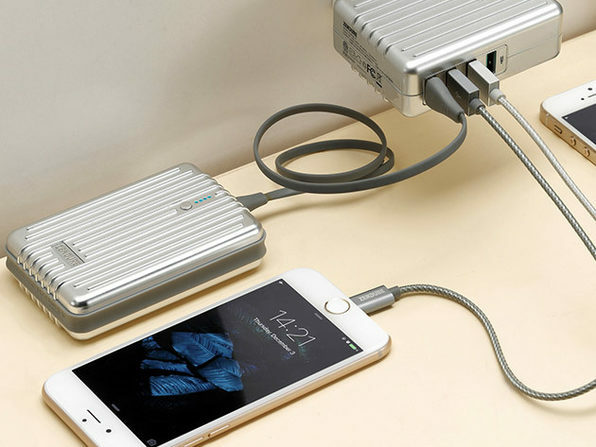 You're going to want your devices charged up and healthy while you're traveling, so travel smart with Zendure.